To create the “Nursing Home Finder,” U.S. News used data from Nursing Home Compare, a program run by the Centers for Medicare & Medicaid Services. The nursing homes were rated “poor” to “top-performing” on a scale of 1 to 5. In Florida, 121 nursing homes made the list. 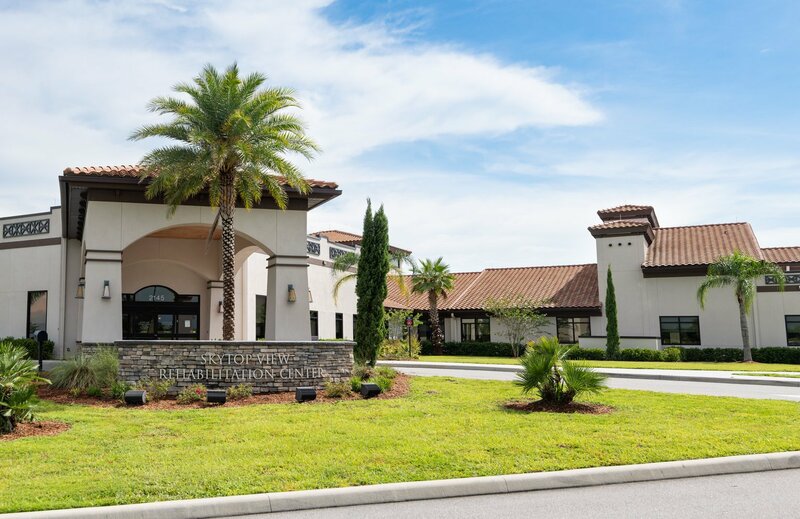 U.S. News says nursing home performance was evaluated over time, averaging monthly data over a year and much emphasis was placed on strong performance in medical quality measures. To receive a high U.S. News rating, homes had to provide significantly more than the required minimum of rehabilitation therapy. All rated homes accept residents covered by Medicaid, Medicare or both.